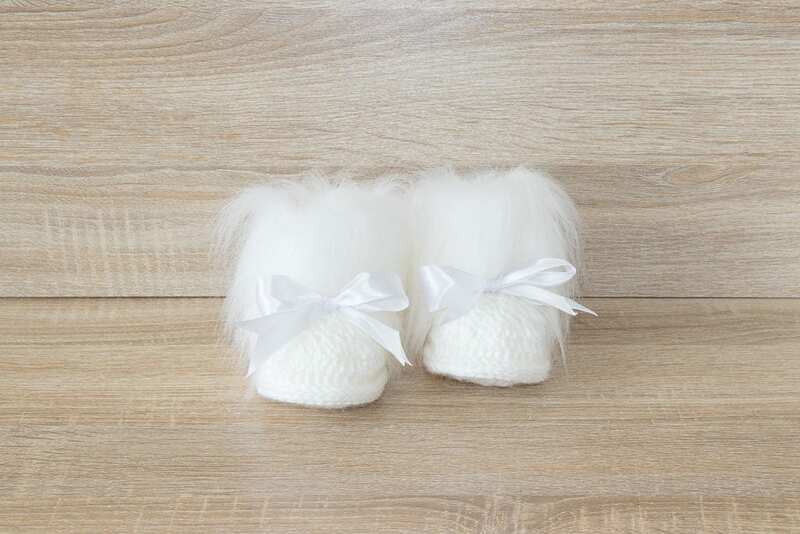 These crochet baby booties with bows are the perfect accessory to any little baby's wardrobe. 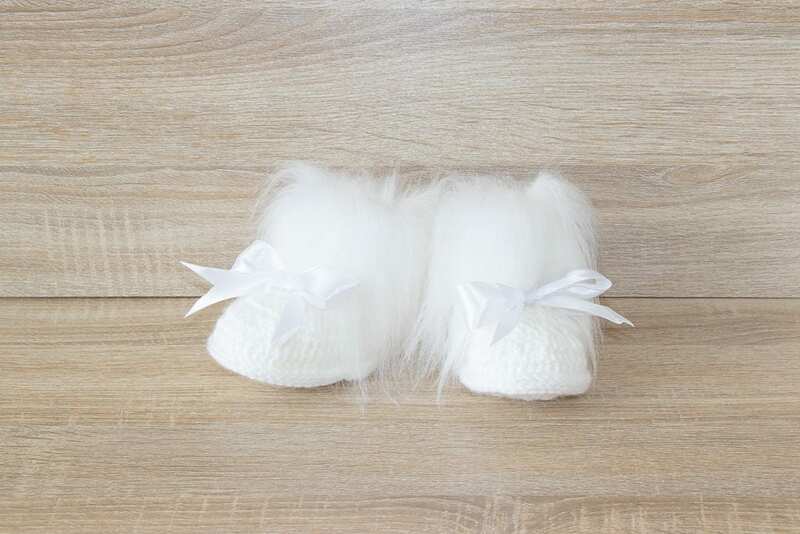 These are the most precious little booties! They were a little bigger than I expected and took 4 weeks to arrive, but worth the wait, absolutely adorable I can't wait for my daughter to wear them!